First National Bank (FNB) recently released PayPal for South Africa after closing an exclusive deal with the international payment gateway. Consequently you may have heard the buzz emanating from SnapBill’s seamless integration of PayPal and be wondering how you, as a South African PayPal account holder, can enable and use this payment method. Read on to find out what the PayPal payment option in SnapBill entails, what you need to use the service and how to go about enabling it. If you are a FNB account holder you can now get a PayPal account which will not only allow you to send money, but also receive funds from millions of potential international customers. SnapBill has recognised the potential this holds for it’s users and integrated PayPal to offer all SnapBill users and their clients another safe and easy way to get their SnapBill invoices paid. SnapBill supports payments via PayPal for invoices generated in USD. 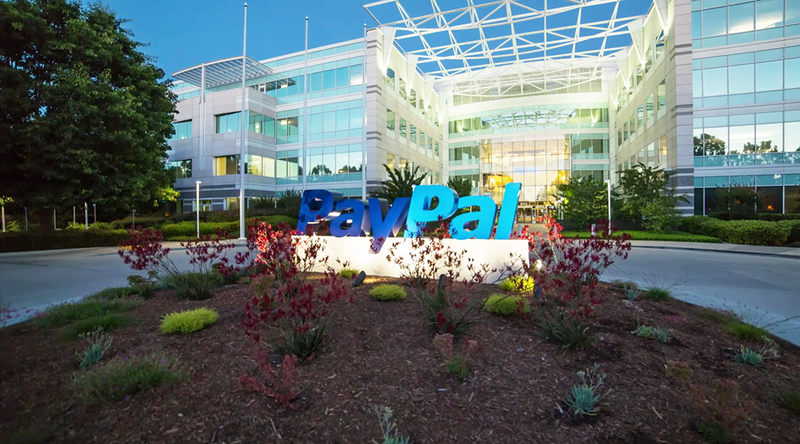 With the new PayPal integration SnapBill users can accept payments in USD via PayPal from any of the over 200 million PayPal users in 190 countries and regions. Only PayPal payments in USD are supported since PayPal payments are only done in USD. There is currently no support for South African Rand(ZAR) and SnapBill offers no conversion services between USD and ZAR. You have now activated PayPal as a payment option for your SnapBill generated invoices. To disable PayPal as a payment option simply click Disable next to the PayPal payment option under Payments in the Setup section of your navigation menu on the left of your screen. You need to have USD enabled as a currency under Setup ⇒ Billing ⇒ Currencies and have your client account set to USD before generating an invoice for payment via PayPal. SnapBill does not charge anything for this service! You will however be charged the associated fees from both PayPal and FNB. PayPal charges 3.4% + $0.30 USD per transaction if your monthly sales are between $0.00 USD – $3,000.00 USD. PayPal charges no monthly or recurring gateway fees. In addition to the standard PayPal fees FNB also charges a transaction only fee of 1.5% when you withdraw money from your PayPal account to your South African bank account. You will also need to take into account the Dollar to Rand conversion fees (and vice versa) charged by your bank. You should contact your bank for more detail regarding these and how they affect your payments.